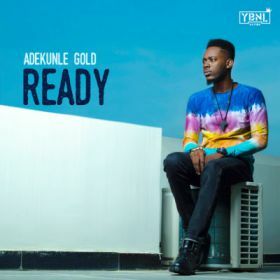 After his 2015 hit, “Pick Up”, YBNL’s lover boy, Adekunle Gold thrills on this Pheelz produced track titled“Ready”. This love tune by Adekunle Gold has additions strings by Fiokee and was mix and mastered by sultry songstress, Simi. 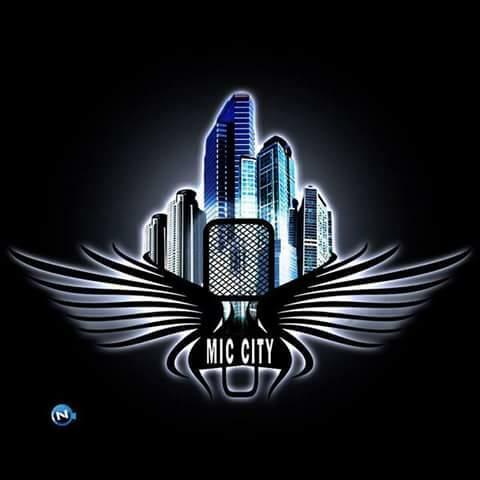 Enjoy below and share your thoughts as we gear towards Mr. Gold’s debut album.